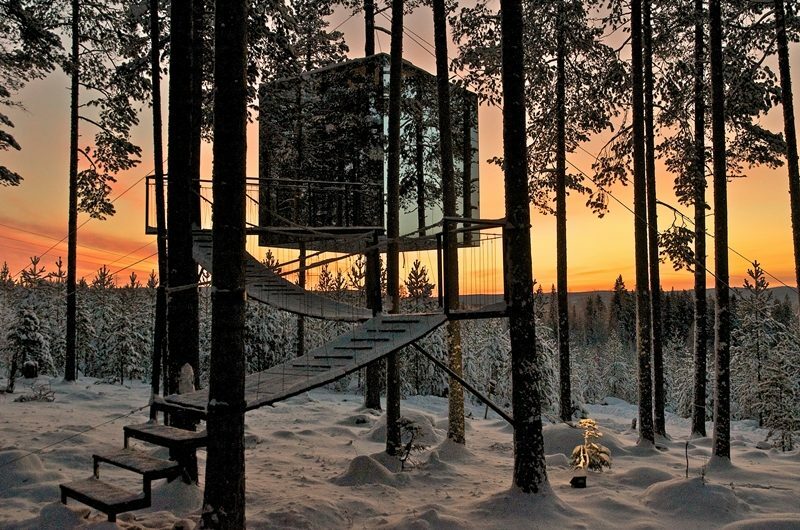 The third largest country in Western Europe, Sweden offers a wealth of year round possibilities for travellers. Discover diverse landscapes and historic culture, urban style and outdoor adventure from the gentle beauty of Skane to the rugged wilds of Swedish Lapland. Our collection of handpicked Sweden holidays include northern lights breaks and winter escapes as well as summer self-drives and active adventures. Our most popular Swedish breaks feature a 2-3 night stay at the spectacular and original Icehotel, which can be combined with the Aurora Sky Station in Abisko. We operate the only direct flight from the UK to Kiruna, getting you to the Icehotel in just 3.5 hours (flying via Stockholm takes over 8 hours) and as their leading partner, we can guarantee our client’s the very best price available at the time of booking and guarantee no hidden surcharges. A back to nature wildlife adventure in beautiful forest surroundings, staying in very unique accommodation. 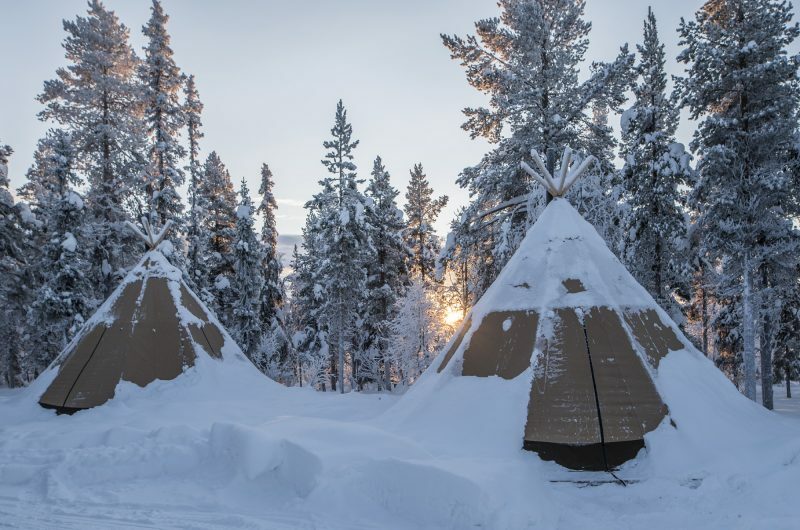 It can be said that Sweden’s greatest appeal, certainly for our clients, is as a winter break destination, particularly in the snow-covered wilderness of Lapland. This frozen landscape is perfect for activities such as snowmobiling and husky sledding. The icon of Swedish Lapland is without a doubt the world famous Icehotel, a stunning creation of ice and snow offering the unique chance to ‘sleep on ice’. 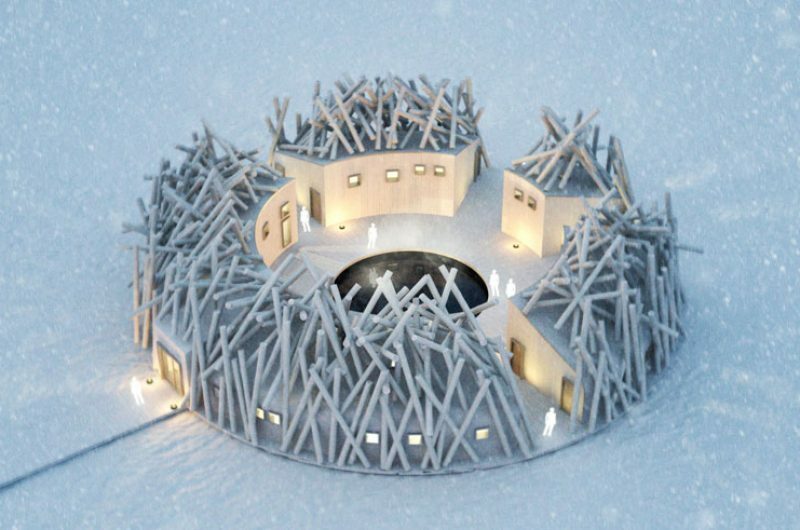 A stay at the Icehotel can also be teamed with a night at the Aurora Sky Station in Abisko National Park. 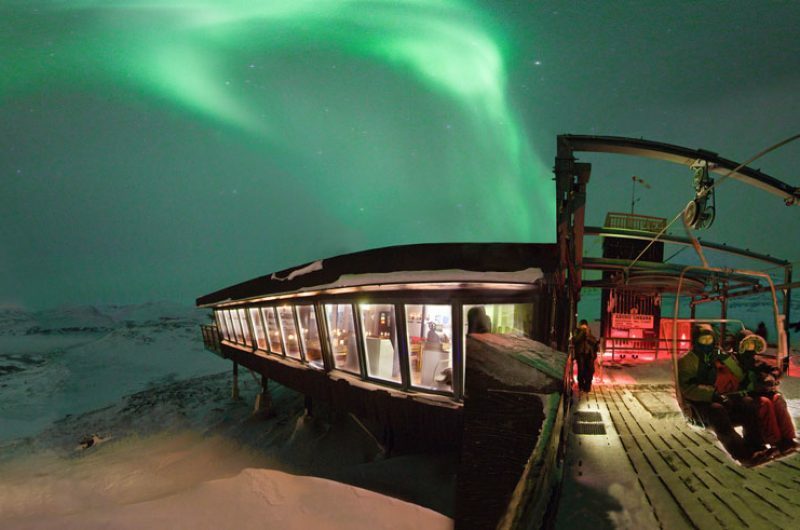 With virtually cloud-free skies due to the obliging prevailing winds, this lofty observatory is one of the best places in the world for northern lights viewing. 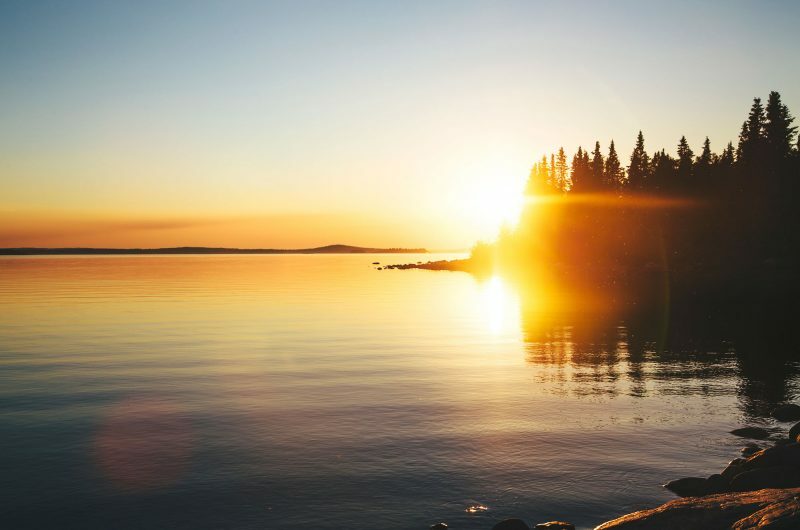 If you’re after a summer holiday in Sweden, the stunning countryside and sparkling coastline of the west and south is best visited between June and September. The southern province of Skane enjoys a mild climate and an ambience reminiscent of the south of France. Slightly further north, West Sweden has a character all of its own. The coastline stretches from Gothenburg to the Norwegian border, with a spectacular archipelago of around 8,000 islands and inlets, picture postcard hamlets and harbours and golden dunes. 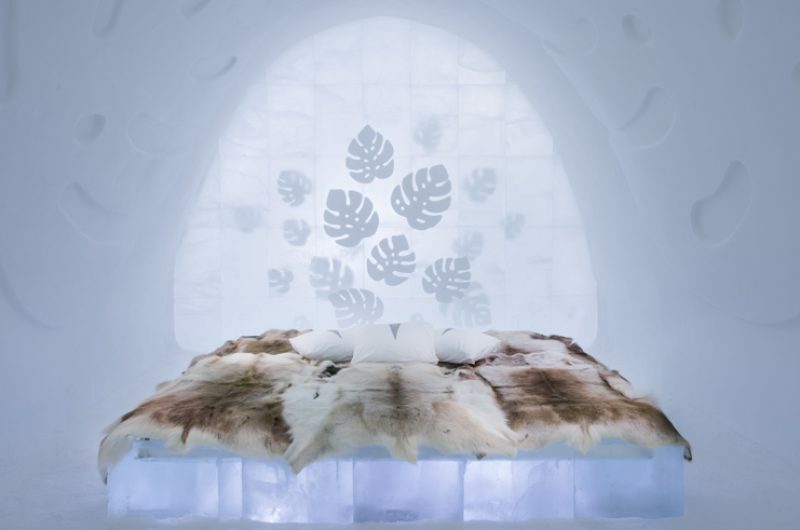 Alternatively the Icehotel is now open 365 days a year and offers a range of summer activities as well as the opportunity to sleep in an Ice room, no matter how warm it is outside! Skane (pronounced ‘Skorr-ner’) is Sweden’s southernmost region and is geographically closer to Denmark than to much of the rest of Sweden, such that its heritage, especially that of the capital Malmo, has been largely influenced by its southern neighbour. Stockholm, the 'Venice of the north' is built on 14 islands connected via a network of waterways and more than 50 bridges and is a charming city to visit at any time of year. 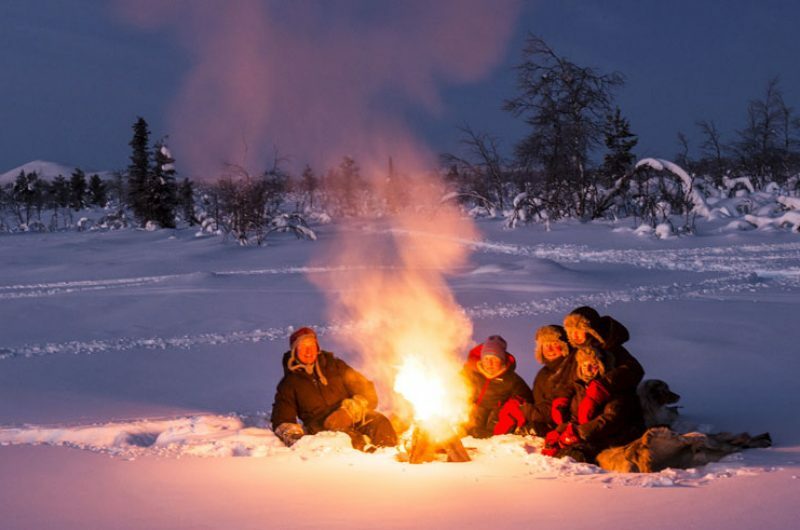 Northern lights watching, husky sledding, snowmobiling, cool places to stay, pristine landscapes of frozen lakes and snow-covered forests... a holiday in Swedish Lapland takes you to the ultimate winter wonderland. 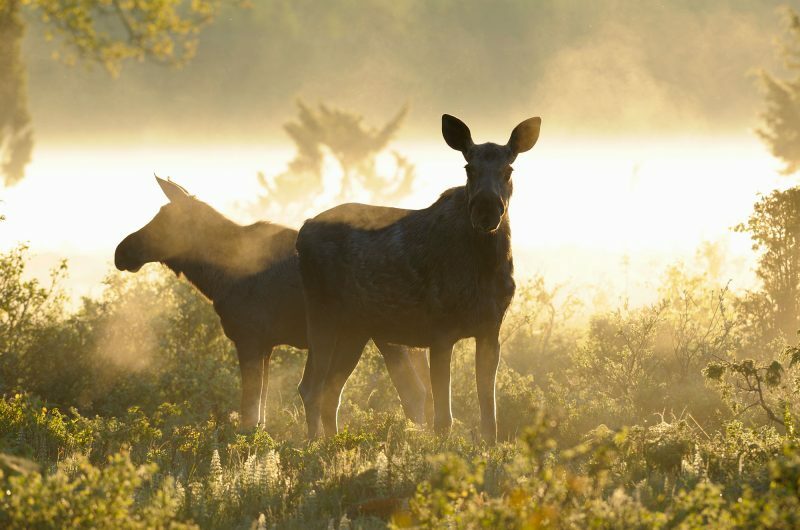 Varmland competes for the title of Sweden’s great outdoors, its remarkable landscapes and wealth of outdoor activities, never failing to impress. 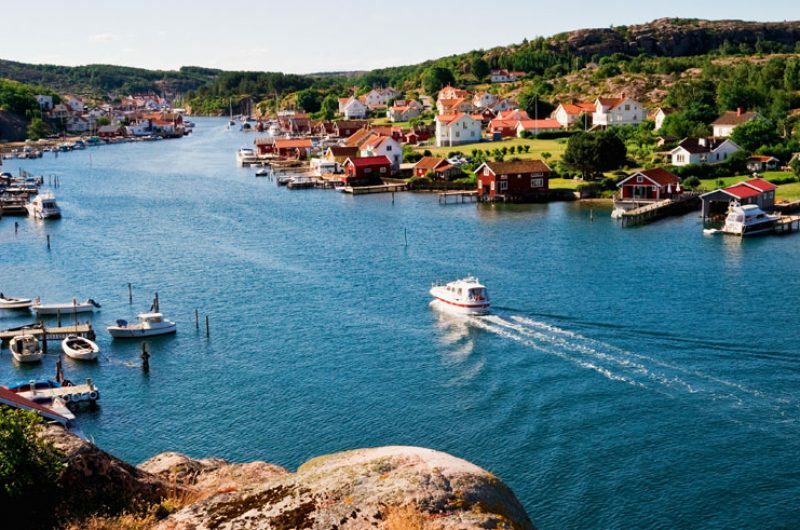 West Sweden is rather like a microcosm of the country as a whole with a vibrant and stylish 'capital' city, an accessible archipelago with a thriving maritime culture, a strong historic heritage and a landscape that includes forests, mountains, farmland and lakes. Very good service and easy to work with. Very well organized trip, very friendly informative representatives who were on hand most of the trip. All phone calls/emails to organize the trip were also handled very efficiently. Friendly, helpful and well informed advice at the time of booking and the holiday itself was memorable. Nothing was too much bother. Very efficient throughout. Always helpful whether on the phone or through email. 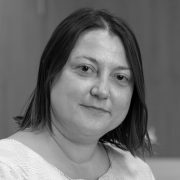 Its an outstanding company and the service provided by the staff was second to none. A lesson to be learned by other travel companies/airlines. Excellent customer service all the way from booking the holiday to arriving our destination. Well organised trip. Chartered plane and internal transfers handled efficiently and smoothly. Helpful tour and resort guides. Excellent ,professional service that delivered on everything. The itinerary was so well worked out and we did everything that we wanted to.